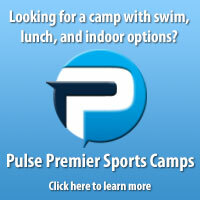 United Soccer Academy has an unequaled insight into the requirements of a quality high school pre-season camp. Many of USA's management team are currently involved in high school coaching and this has allowed us to develop these camps based on the needs of the modern high school coach and their team. Our comprehensive High School Camps allow each player and team to receive an extensive pre-season program tailored to their specific needs.